The Japanese cuisine consists mainly of veggies especially greens. It is common knowledge that vegetables are low in fat and rich in protein unless the vegetable in question is starchy such as potatoes etc. Greens help you stay in shape and they also help remove toxicity from your body build up by nitrogenous acids built up by excessive meat consumption. They provide you with the energy you need for sustenance without making you gain weight. 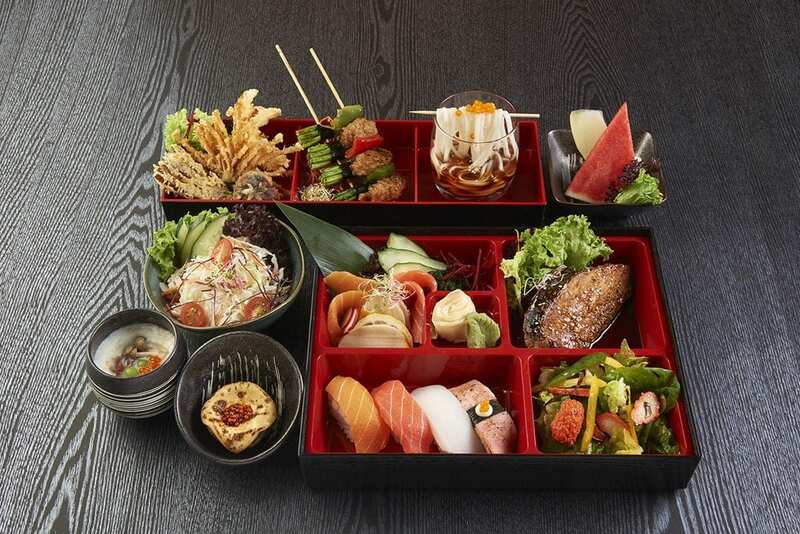 Majority of Japanese foods contain vegetables. One of the biggest reasons behind their petite bodies is their healthy diet. Fish, seaweed and fruits are also an important part of their cuisine. Green tea and sake have been a fundamental part of Japanese beauty regimen for centuries. Sake is Japanese rice wine and many of us won’t be comfortable drinking it due to its alcoholic nature but Match or Japanese green tea has endless benefits. Matcha detoxifies our body naturally and helps boost our metabolism and burn up the extra calories accumulated in our bodies. 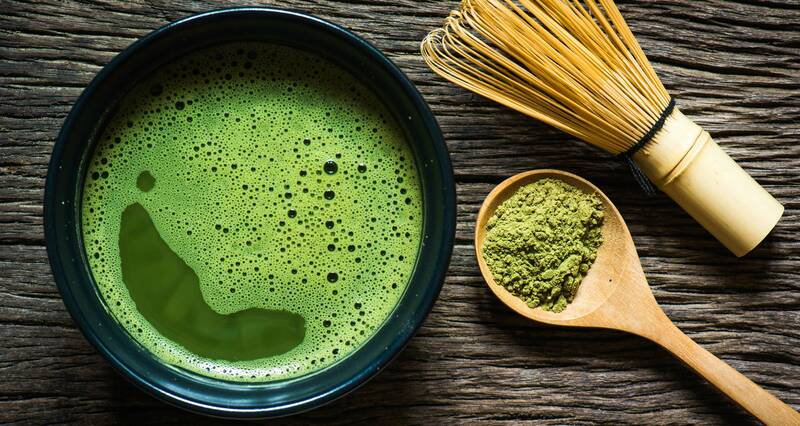 Japanese men and women drink Matcha once every few hours which is why only 3.6% of Japanese individuals have a BMI over 30 i.e. only 3.6% Japanese people are obese and only 24.7% of them are overweight. Matcha desserts are also common and if you’re not a fan of tea itself then you can eat delicious matcha desserts instead. 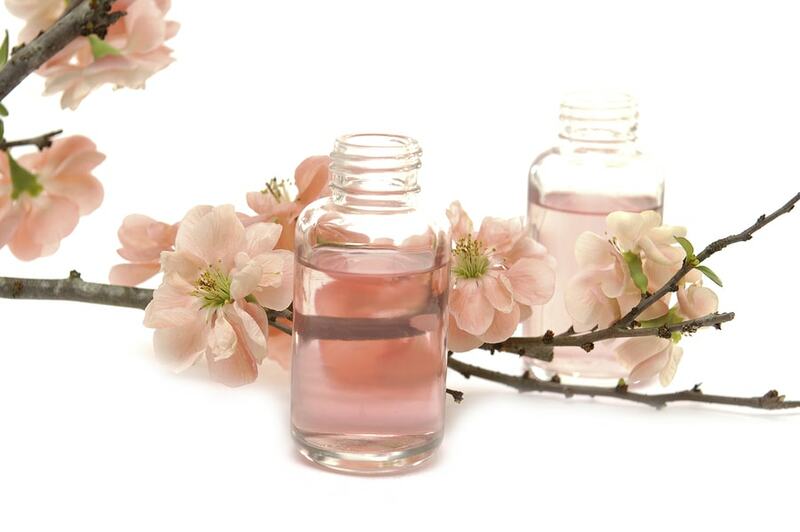 Japanese women use various nourishing oils to cleanse and tone their faces. They also use various herbal oils on their bodies which helps retain moisture. One of Japans most common oils is DHC deep cleansing oil. This oil is enriched with antioxidants hence it helps retain your skins natural glow. Furthermore, it eliminates residual makeup from your face. Tsubaki oil is also very common and Japan and women across Japan have been using it for centuries on their skin, hair and also for their wellbeing. We have all heard of fish therapy for feet. This foot therapy involves dipping your feet in a tub full of “Doctor fish.” These fish eat the dead skin cells off your feet and exfoliate them naturally. This method might sound alarming but it is absolutely painless and leaves your feet soft and moisturized for months to come. The biggest upside of fish therapy is that it is harmless and does not have any side effects. Another thing common among the Japanese is routine steam baths. Some Japanese women also take regular rice water baths to soften their hair and skin. This involves bathing in water left over from washing raw rice. Rice has antioxidant properties and they also help reduce wrinkles and slow down the process of aging in people. You can also use rice bran for scrubbing your body in order to tone your skin. 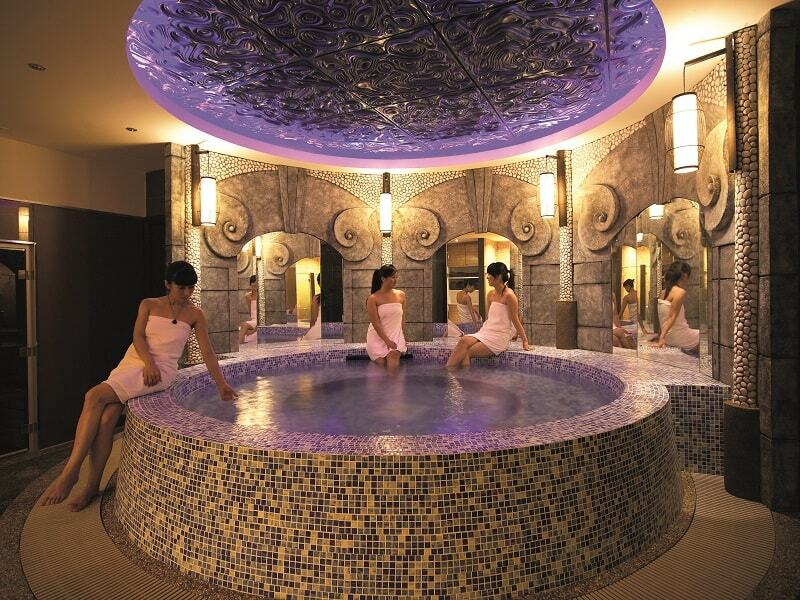 Baths are considered a complete beauty ritual in Japan and you’ll find steam baths throughout the country that will help get your circulation going and help you unwind. 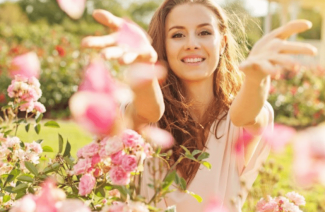 These natural Japanese beauty secrets will help you get beautiful hair and skin in no time. Skip artificial beauty products and try these routine Japanese beauty secrets! It seldom happens that Japanese women have skin problems such as acne and dark spots thanks to their extraordinary Japanese beauty regimens. Next Post 6 Tips And Tricks That Will Help You Lose Weight While You Sleep!